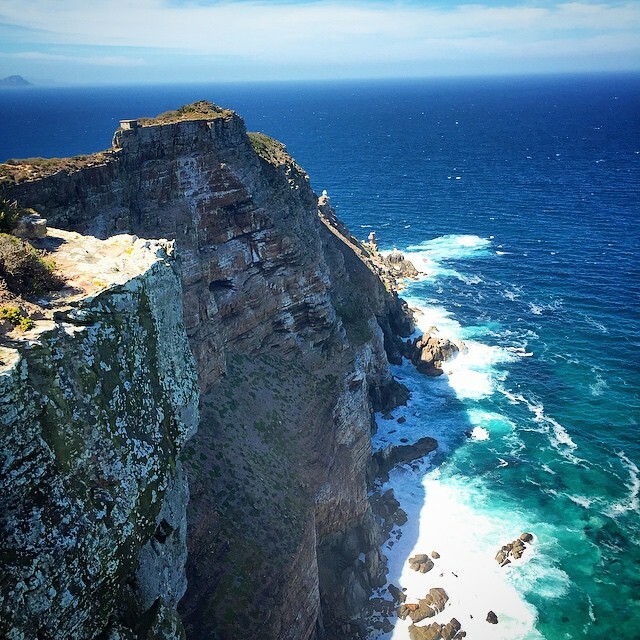 South Africa is known to be a land of diverse landscapes and breathtaking vistas; an expansive playground capable of satisfying even the most die-hard traveler’s wanderlust. 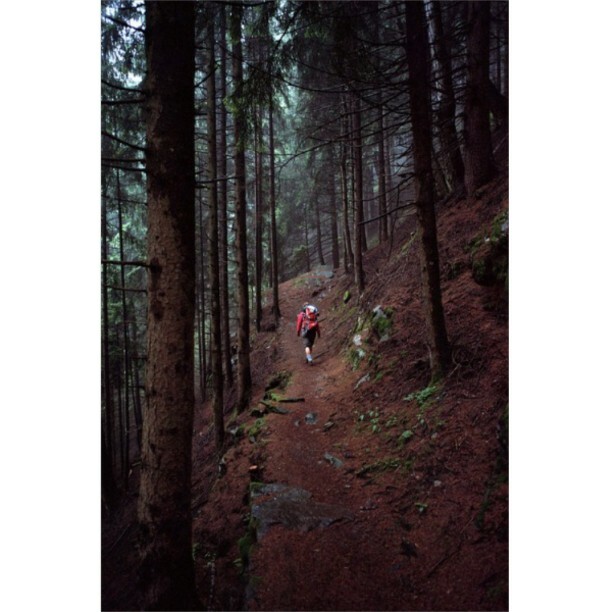 And what better way to explore this raw, unadulterated terrain than by foot? Hmm, but where to start? 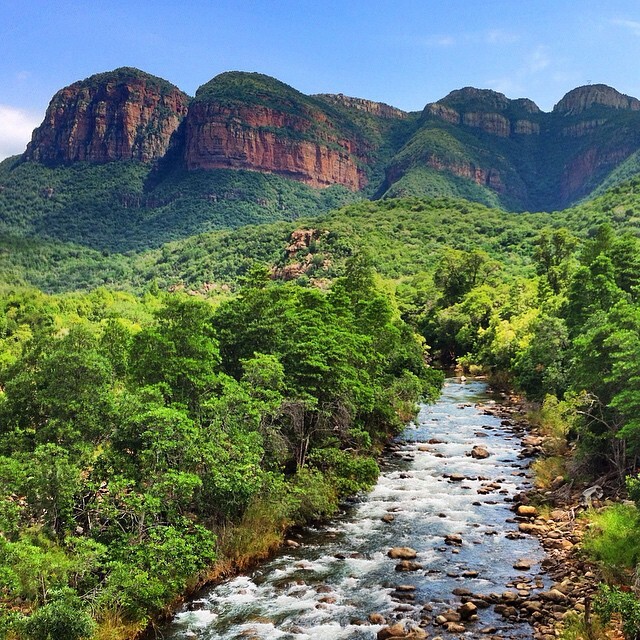 Well, here are South Africa’s 15 most beautiful hiking trails; let the Instagramming begin. 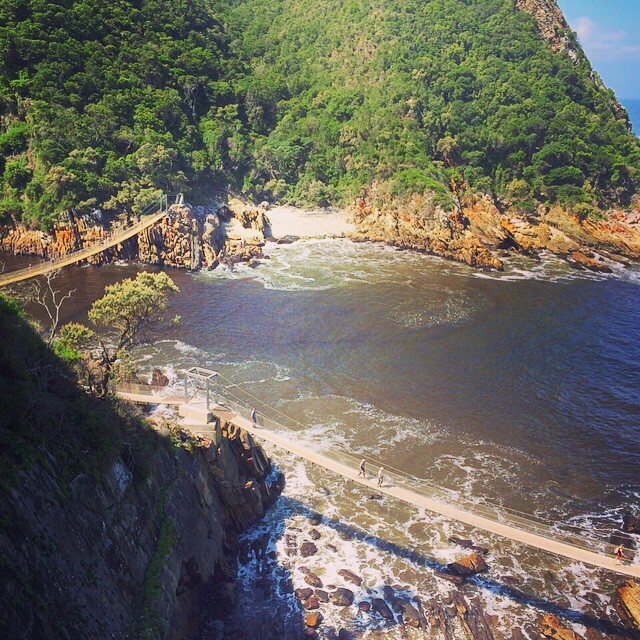 Description: If you’ve always wanted to hike the Tsitsikamma but felt the Otter Trail was too daunting, then the Dolphin trail might be for you. 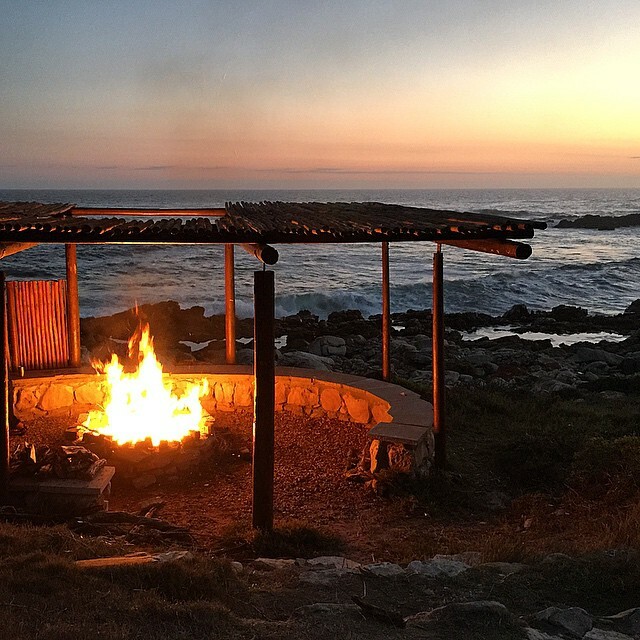 The luxury three night hike allows travelers to see the Garden Route in style (and less a heavy backpack) – an alluring proposal for those more fond of slackpacking. 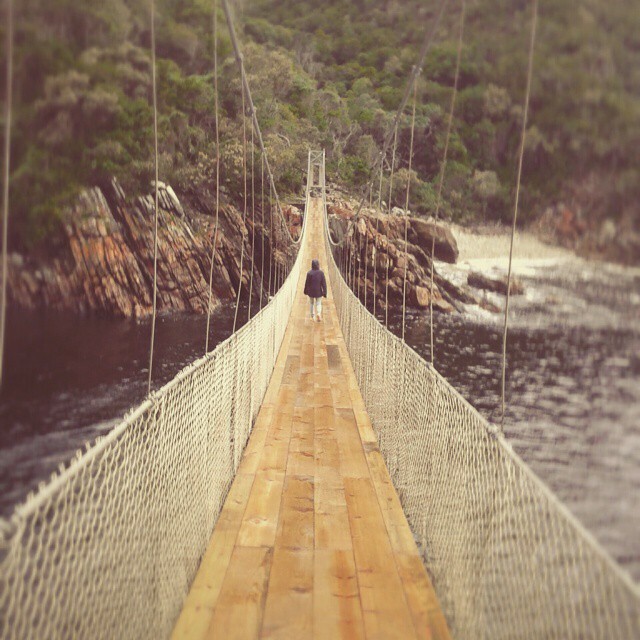 The iconic Storms River bridge is but one of many striking landmarks boasted by the route. 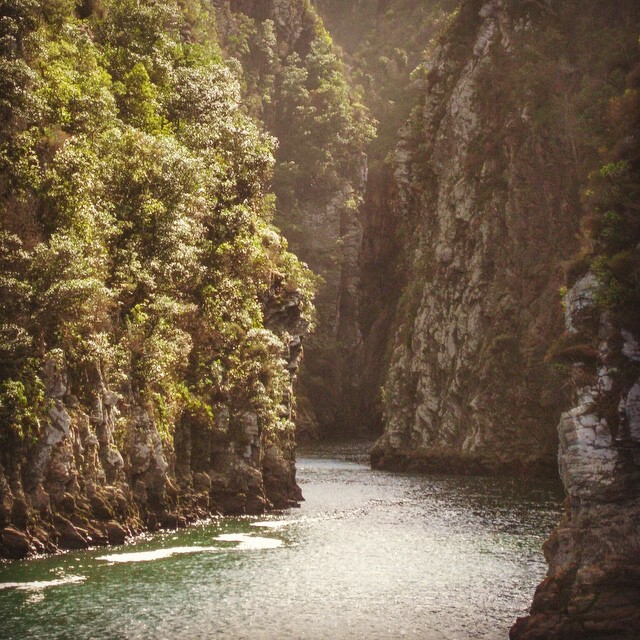 Other attractions include the wide variety of fauna, flora, and hopefully, dolphins, that can be seen along the trail. 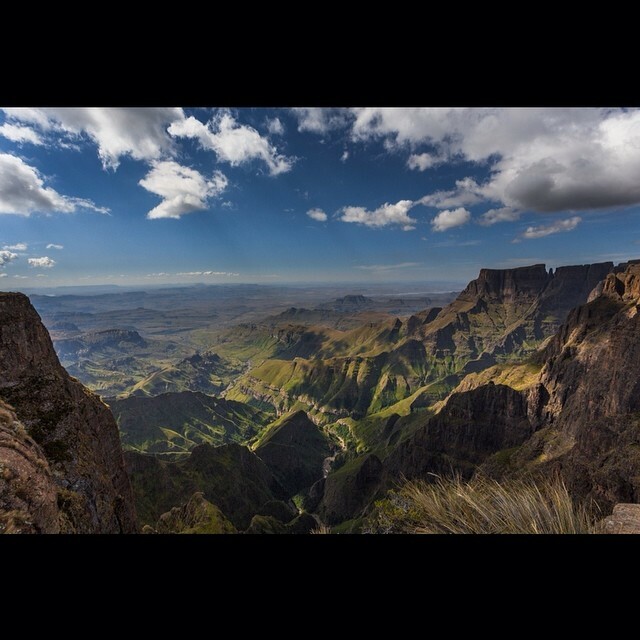 Cost: R4990 per person if sharing / R5940 for individuals. Includes all food, accommodation and transport. 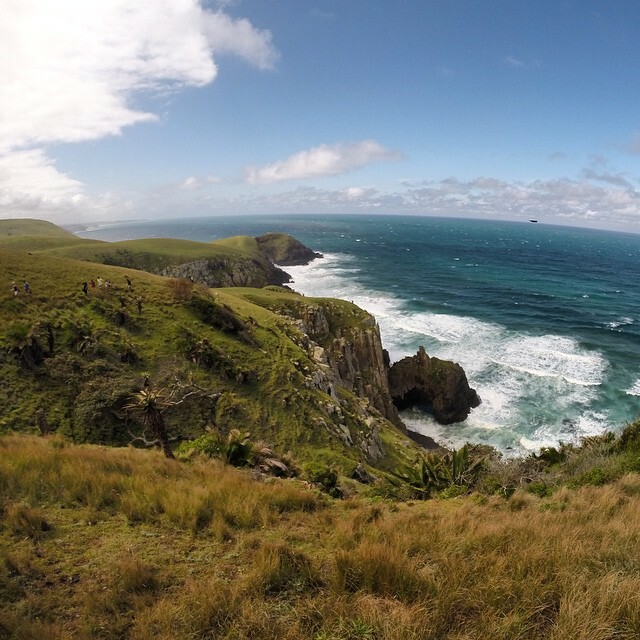 Description: The Wild Coast’s unique mix of estuaries, mangrove swamps and seaside cliffs make the Hole in the Wall hiking trail a distinctly memorable experience. 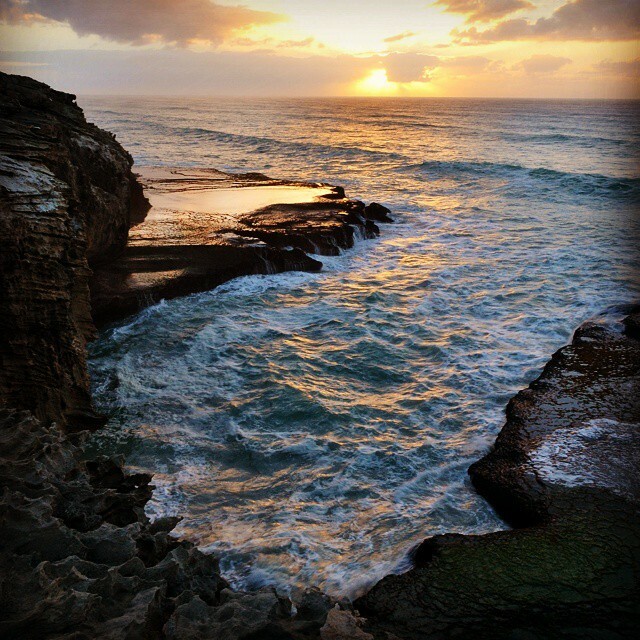 In a similar fashion to the Dolphin Trail, this hike is also considered a luxury trail, so nightly accommodation is provided by local hotels. 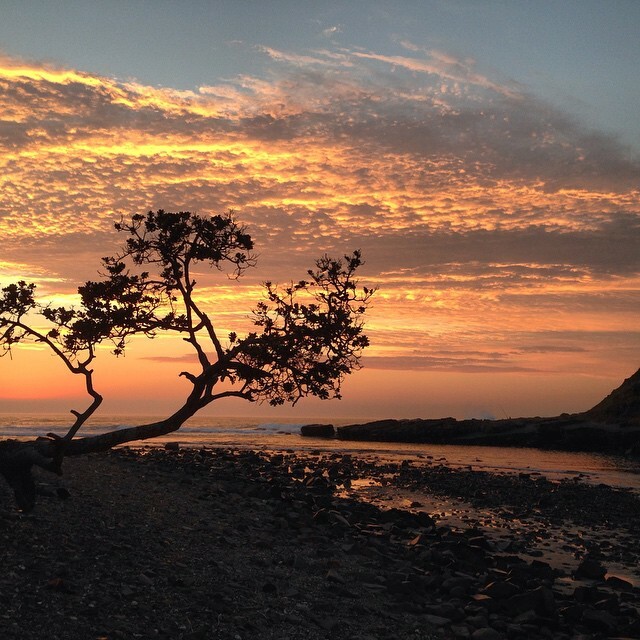 The hike is done over three days and is a must-do for coastal lovers. 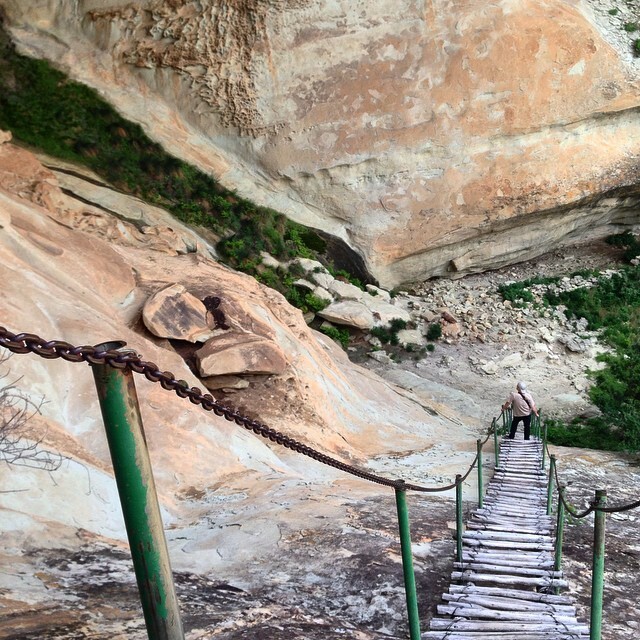 Description: Skeleton Gorge is arguably Table Mountain’s most scenic hiking route. 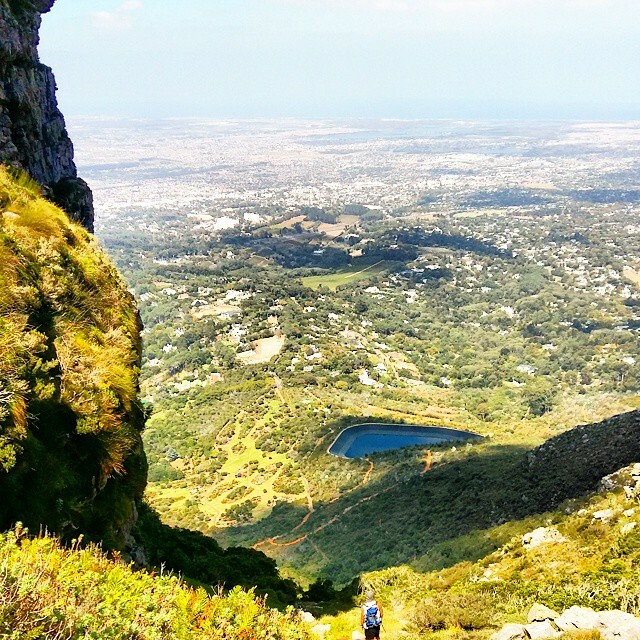 While the trails’s first half is largely limited to forested ravines, the second half takes in the majority of Table Mountain’s floral zones, and offers magnificent panoramic views of Cape Town. 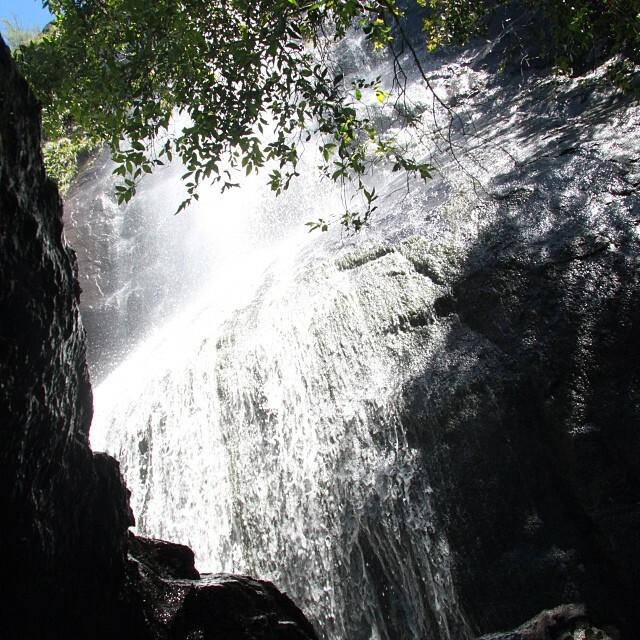 The hike takes approximately 6- 8 hours to complete. 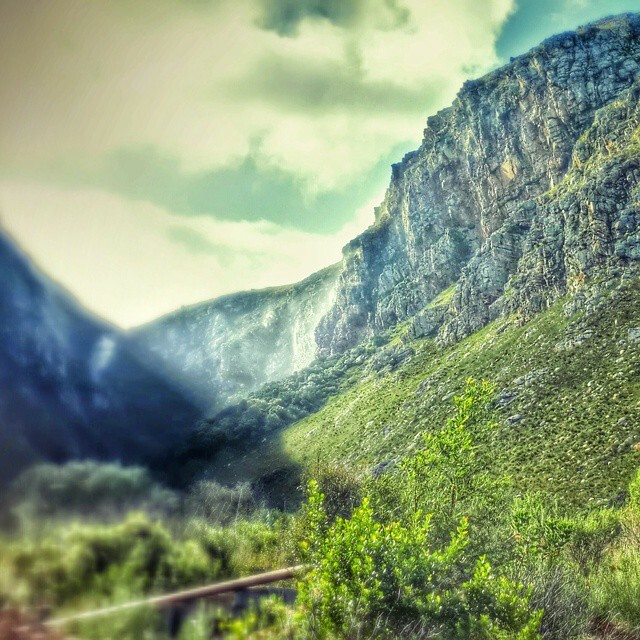 Description: In addition to being the third oldest town in South Africa, Swellendam is also home to one of the most scenic hikes in the country. 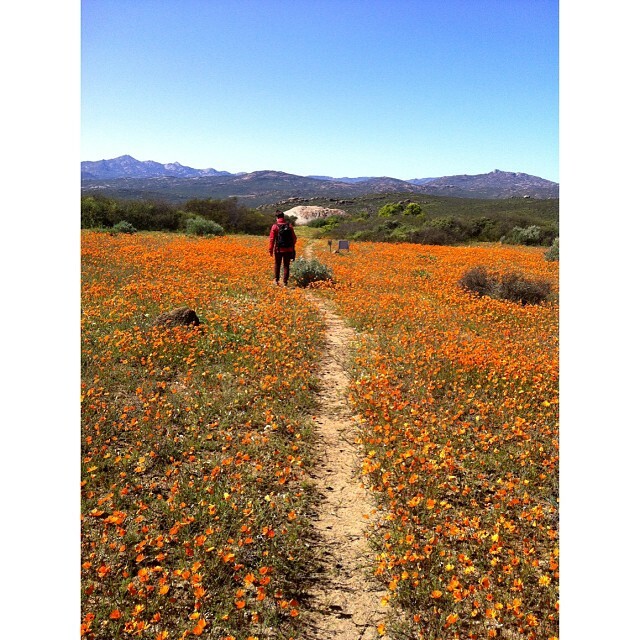 For any avid flower lovers, the hike is a must. 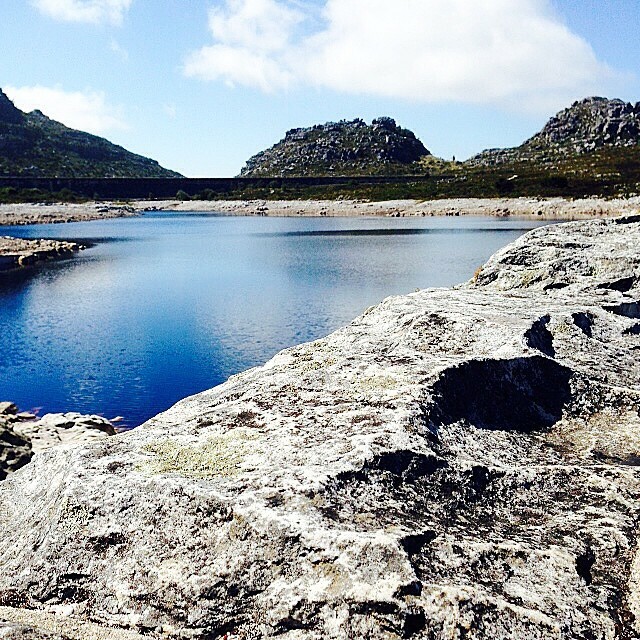 There are some 30 members of the Erica family to be found in the area including some that are only to be found in these mountains. 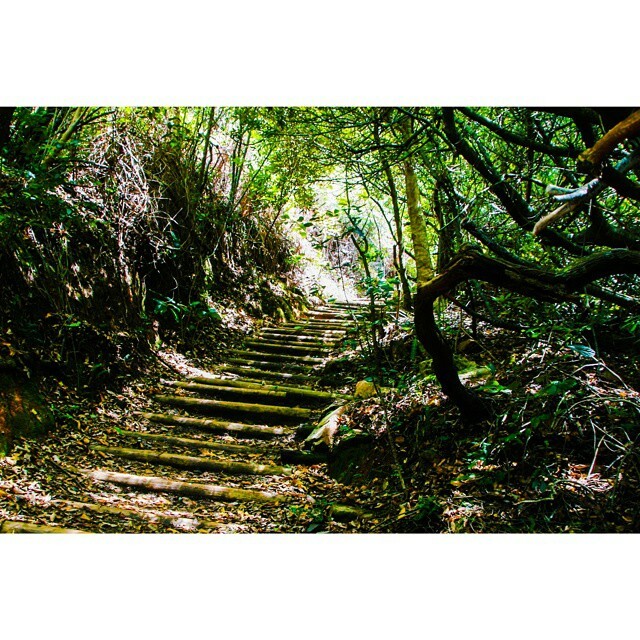 The full hike is done over 6 days, and should only be attempted by more veteran hikers; shorter trail options are also available for the less experienced. 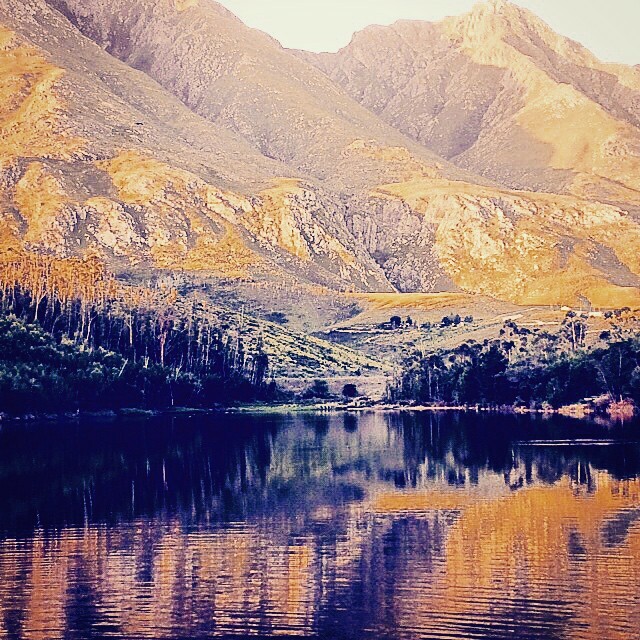 Cost: Currently under maintenance on account of Western Cape fires. 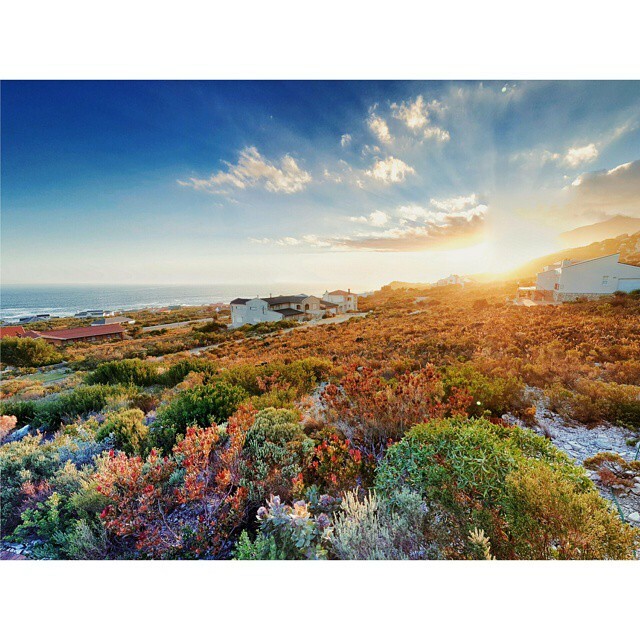 Description: Situated within what was once a restricted diamond mining area lies the aptly titled, Diamond Coast. 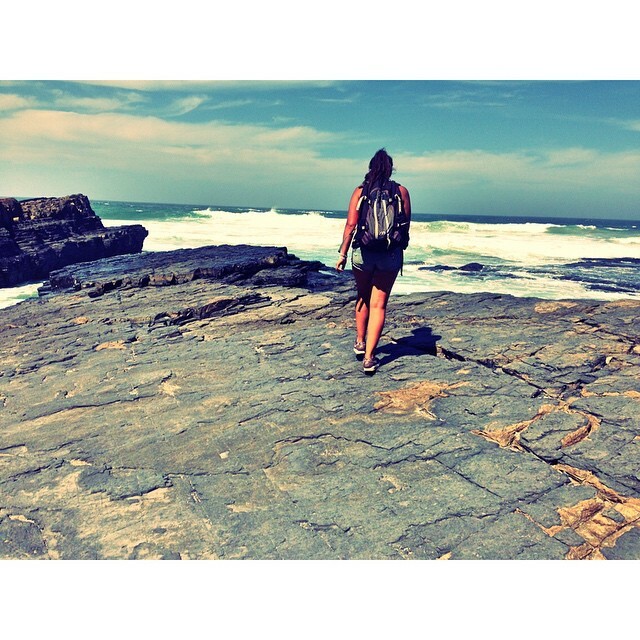 Now jointly run by De Beers Coast of Diamonds and the Namaqua National Park, the trail offers hikers the chance to explore the path less traveled (and maybe find a precious stone or two while doing so). 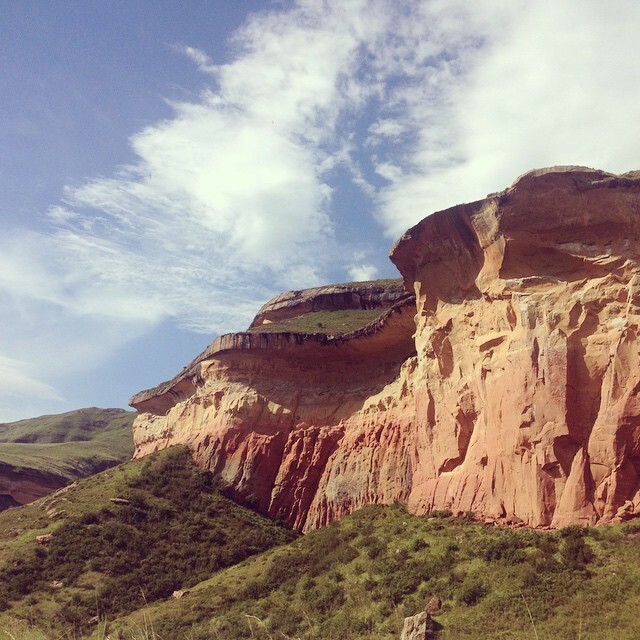 The hike is done over three days and traverses unspoilt sand dunes, shipwrecks, a variety of rock and mineral deposits, and not to mention a plethora of wildflower and plant species. 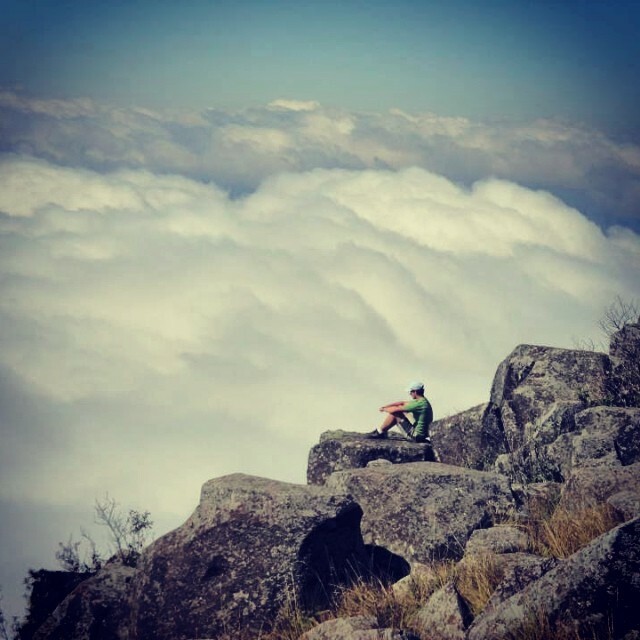 Cost: Unfortunately we’ve just been informed that the Diamond Coast hiking trail has been decommissioned; perhaps a road-trip with a few friends is in order? 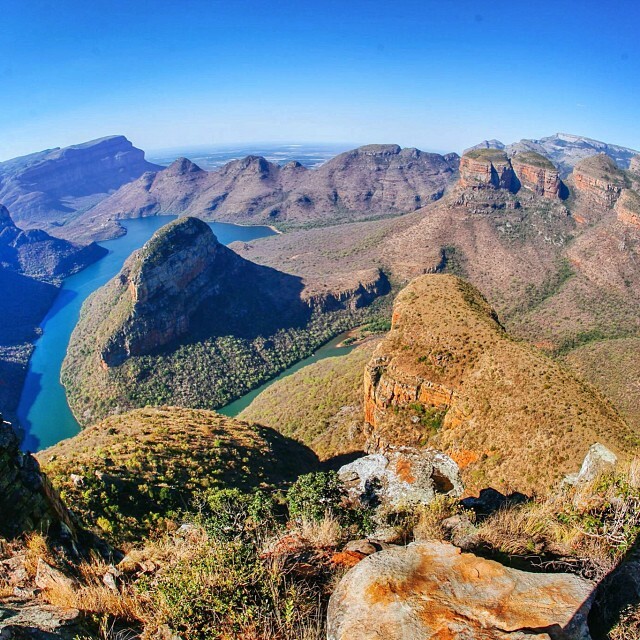 Description: Starting at God’s Window and wending its way through the third largest canyon in the world, the Blyderivierspoort hiking trail really allows one to truly appreciate the majesty of the Blyde River Canyon and its surrounds. 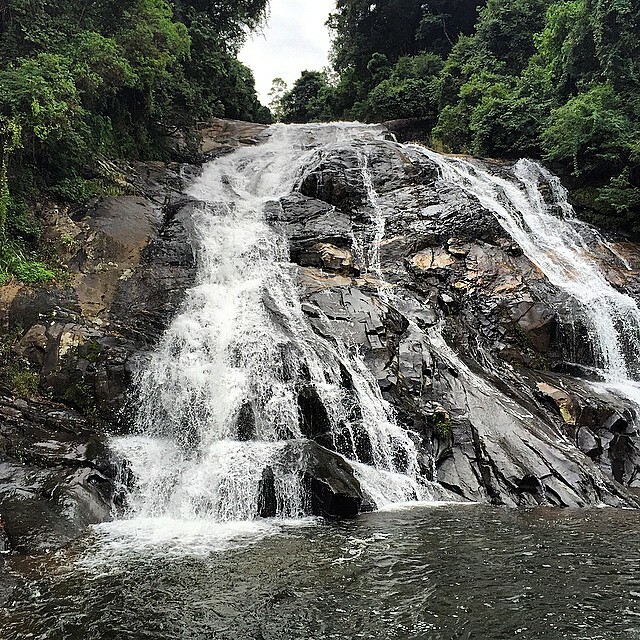 The full hike is five days, with the last two days being optional. 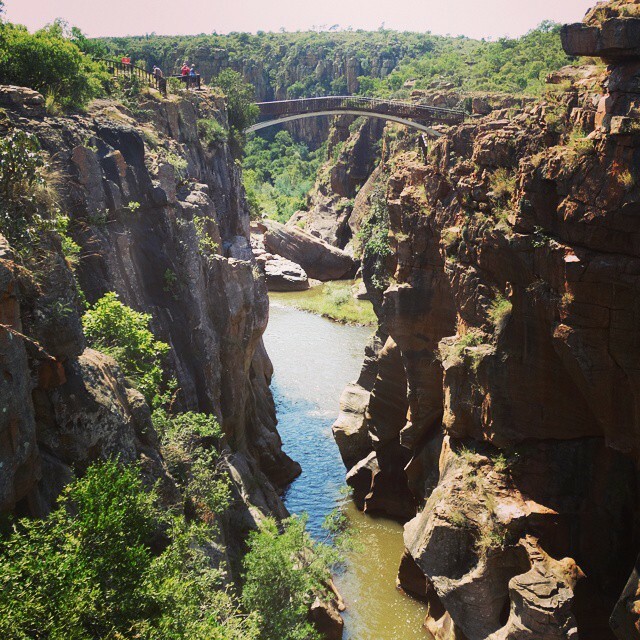 Hidden among the ferns, cycads, wild figs, mobola plums and orchids you’ll find baboon, duiker and klipspringer; other attractions include Bourke’s Luck potholes. Cost: Currently under maintenance (6-8 months). 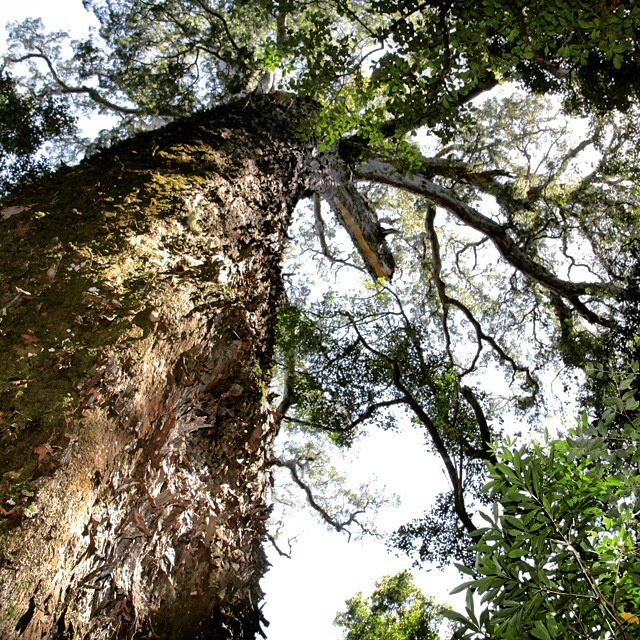 Description: If it’s raw beauty and rich history you’re after, then the short and sweet Olifantsbos trail will deliver on both counts. 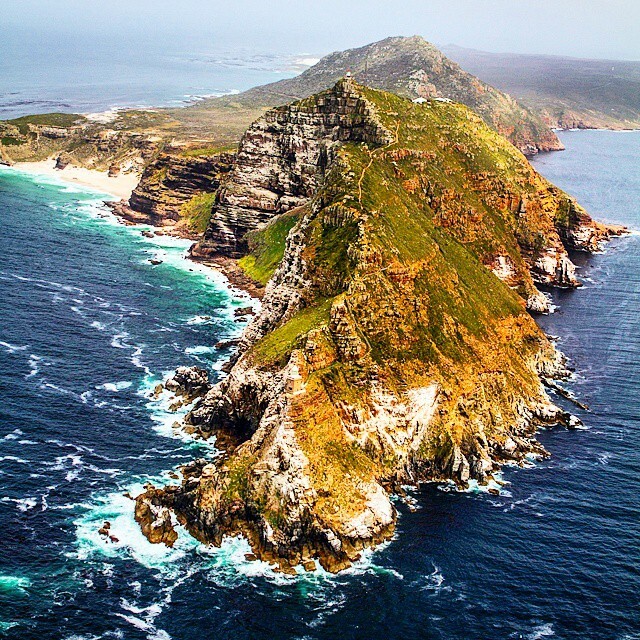 Pick up an information pamphlet and map from the Buffelsfontein Visitors Centre and take a relaxing meander through the Cape Point Nature Reserve. 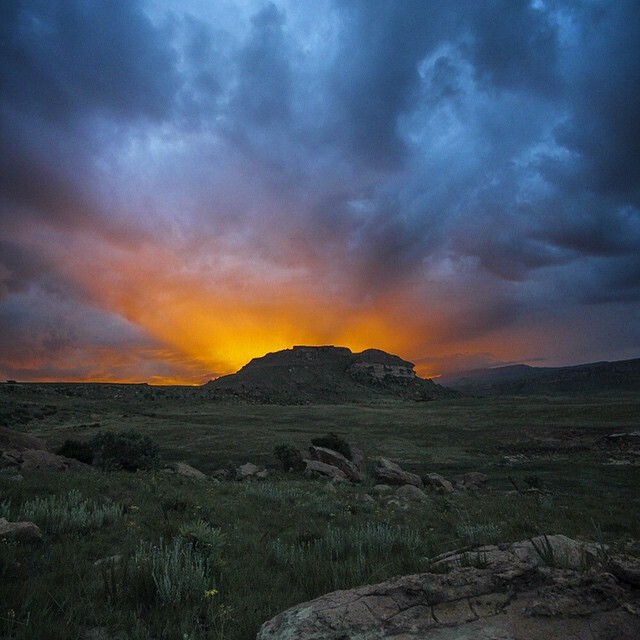 Location: KwaZulu-Natal / Free State. 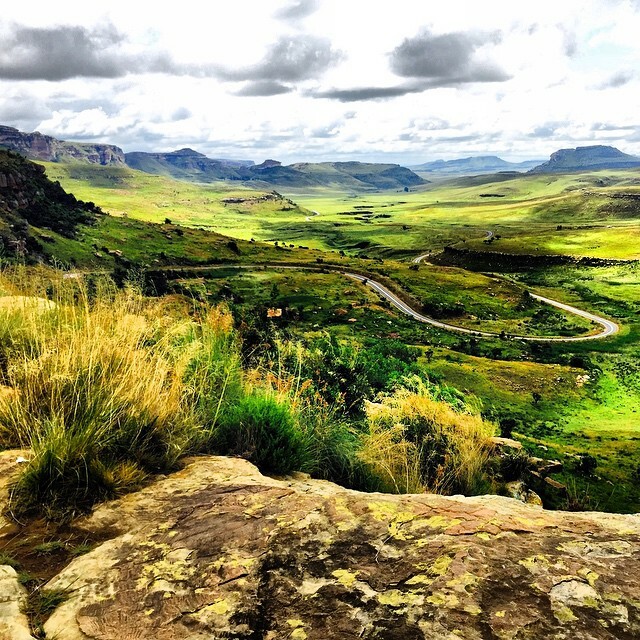 Description: The Ukhahlamba Drakensberg Park can be found a mere two hours’ drive from Durban, and is home to the largest collection of bushmen paintings south of the Sahara. 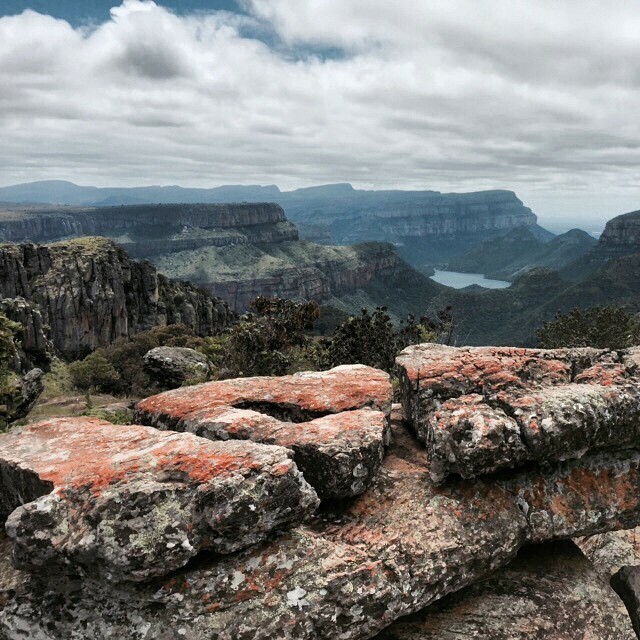 Arguably the most iconic feature of the park however, is the Amphitheatre, an awe-inspiring basalt wall rising 3000 meters above sea level. 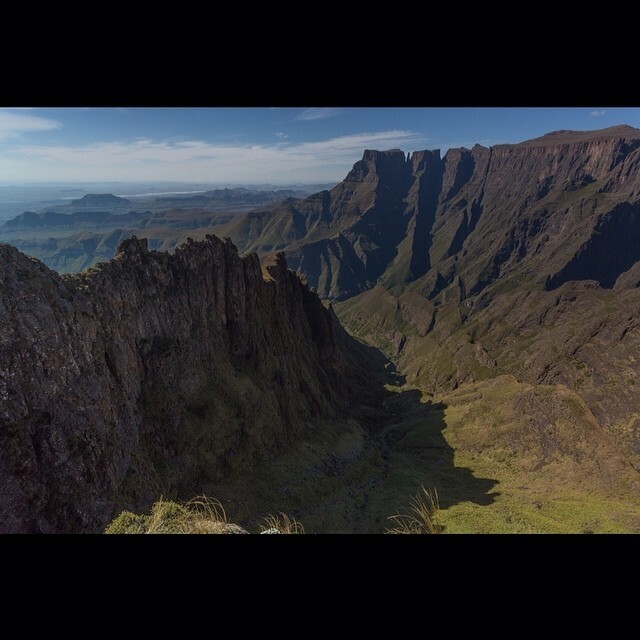 The almost perfectly symmetrical shape of the buttress also serves as a surreal backdrop for the Tugela falls, Africa’s highest waterfall (948m). 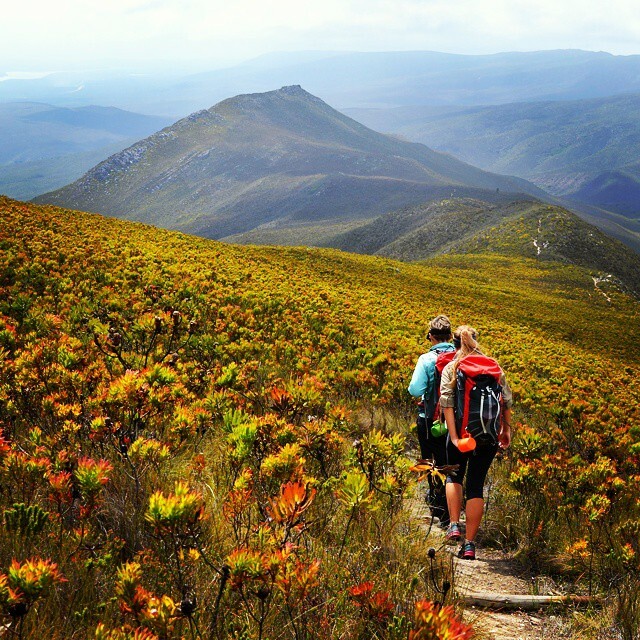 The three day slackpacking trail is designed to allow people of average fitness to enjoy the wonders of this World Heritage Site and is not to be missed. Cost: Between R3100 – R3450 (minimum two people). 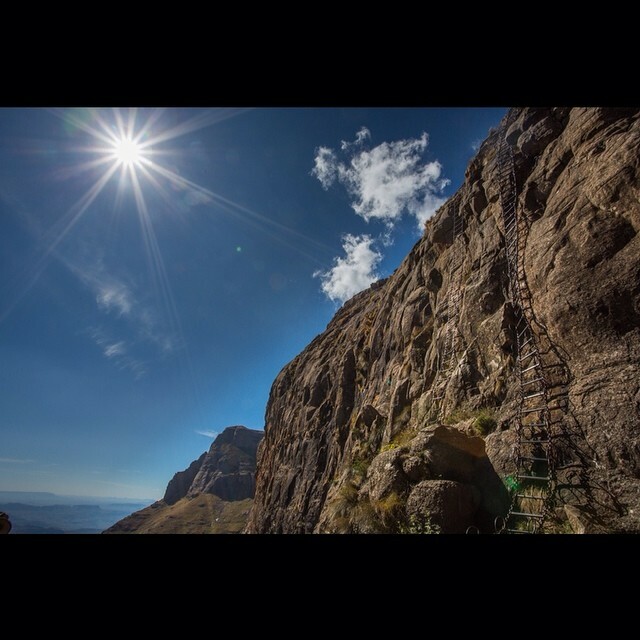 Description: Falling on the western side of the Drakensberg Amphitheatre and dubbed the “chain ladders” hike is the Sentinel Peak traverse, a trail not for the faint of heart. 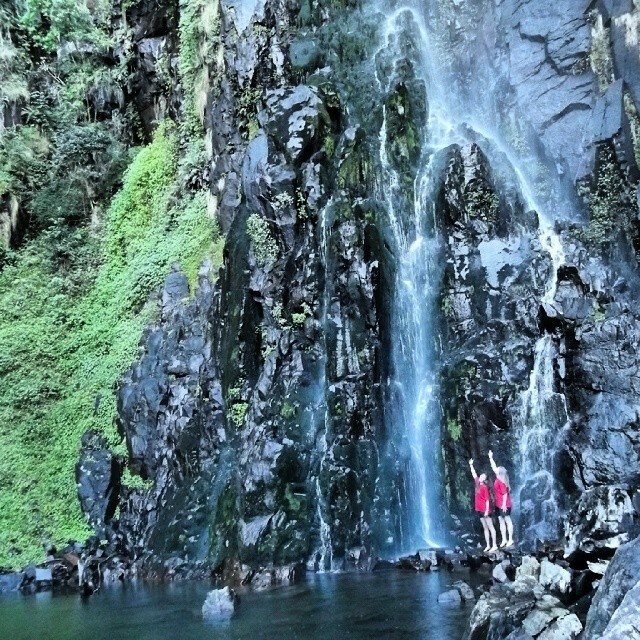 If scaling sheer rock face by way of ladder is your thing, then this single day hike is for you. 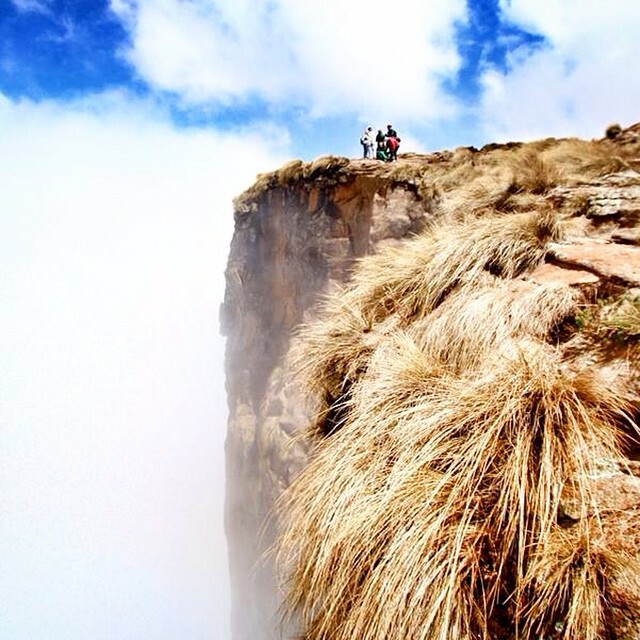 If you should muster up the courage, then the view from the top will serve as a handsome reward. 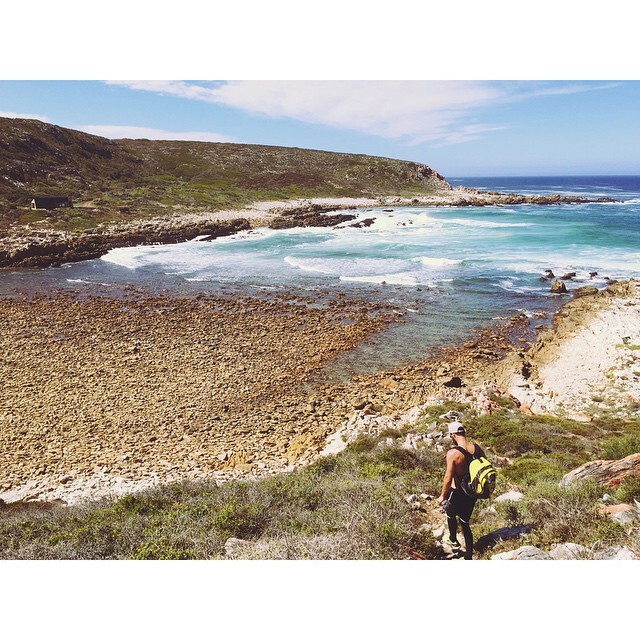 Description: Stretching from Potberg to Koppie Alleen, the Whale trail gives hikers the chance to explore the unparalleled beauty of De Hoop nature reserve and coastline. 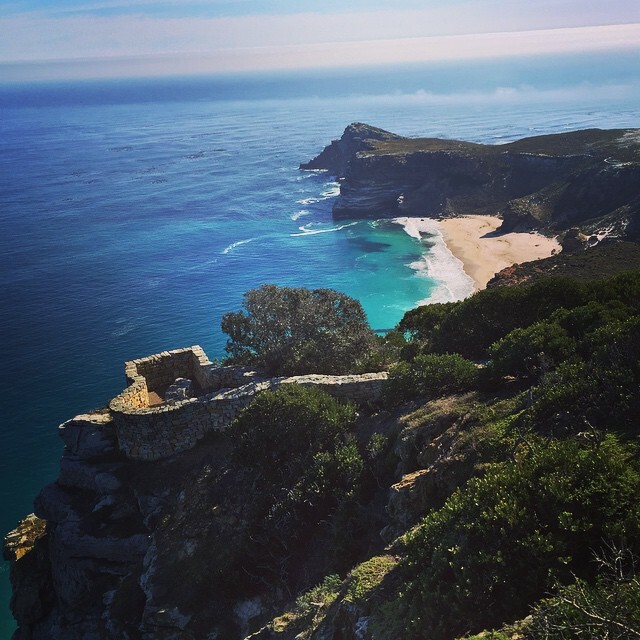 The Whale trail has been said to be the “Sun City of hiking routes” and is renowned to be one of the best whale watching spots on the globe. 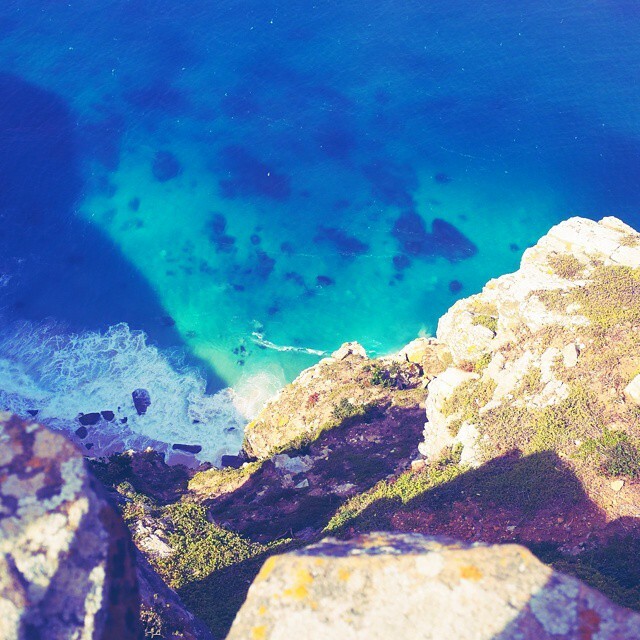 The route is characterized by rolling limestone sand dunes, salty sea air, and an assortment of wild fynbos – not to mention, whales! 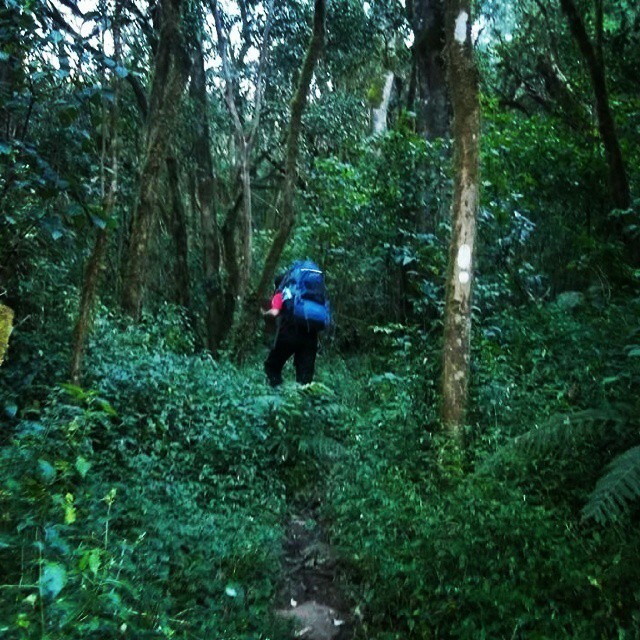 The trail takes 5 days to complete and must be done in groups of 6, 8 or 12. 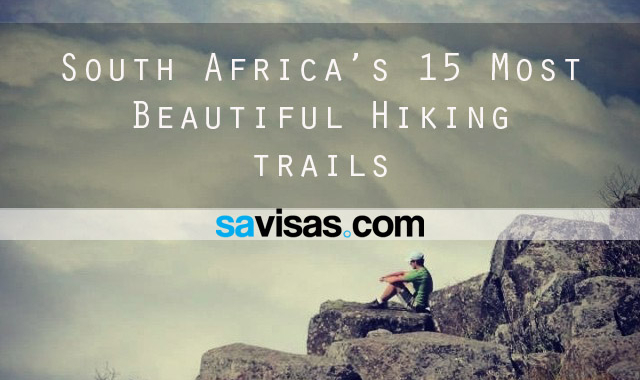 The hike is often fully booked months in advance and does not come cheap, but the experience is certainly well worth the price. 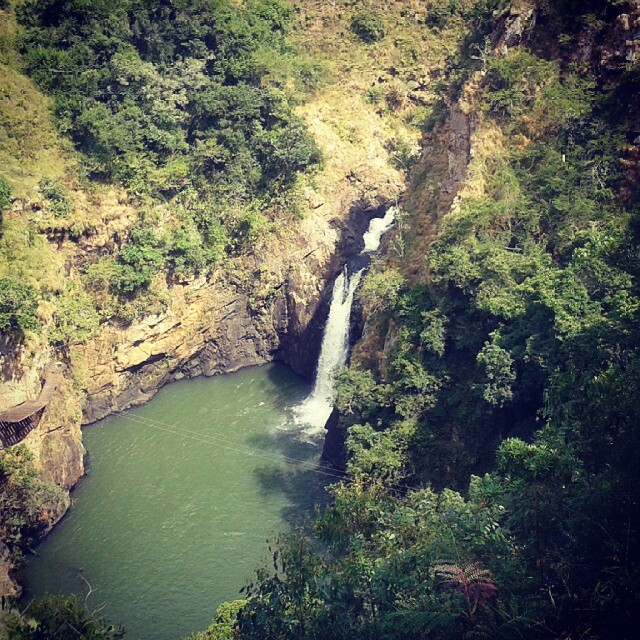 Cost: R1695 per person + R480 per person (portage). 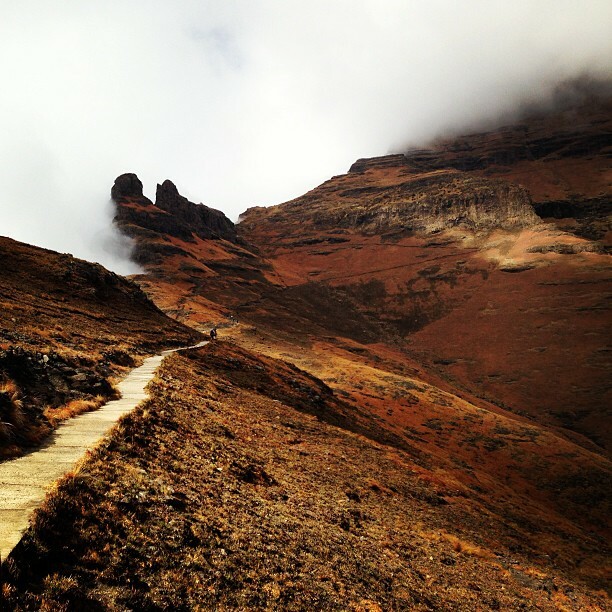 If you’re lucky enough to be a South African, then let us know which hiking trails we’ve missed out in the comments section below. 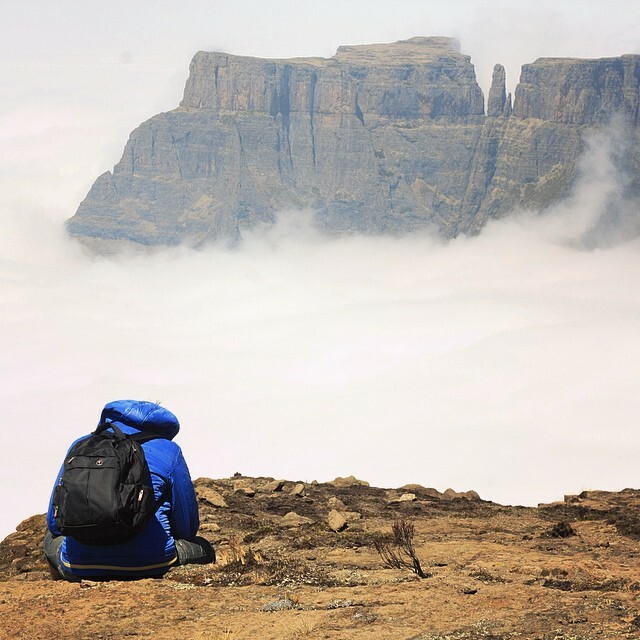 If you’re a foreign national, then we’ll take care of the South African visa and you take care of the hiking boots. 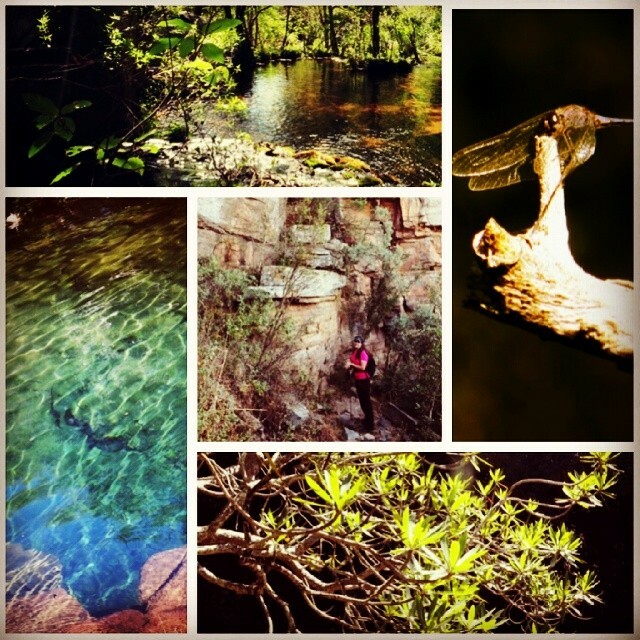 Posted in blog, Explore SA, Play in SA, Visit SA and tagged Hiking trails. 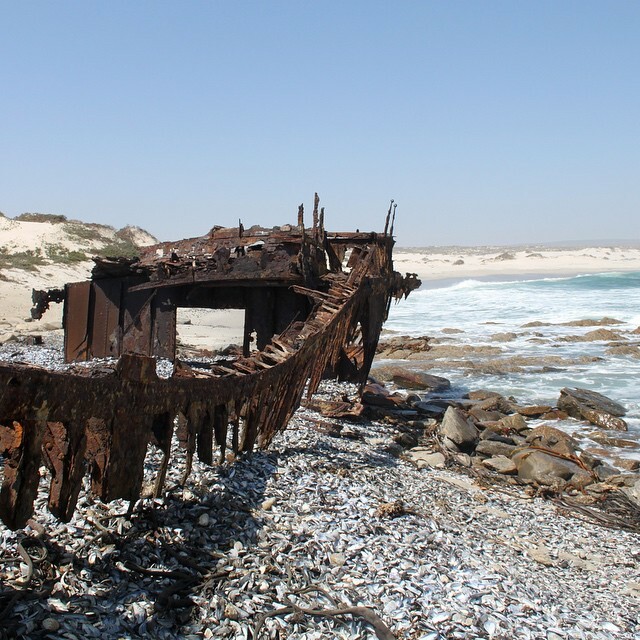 There is also the Shipwreck trail starting at Port Alfred. Takes you along the beach and you sleep inland. 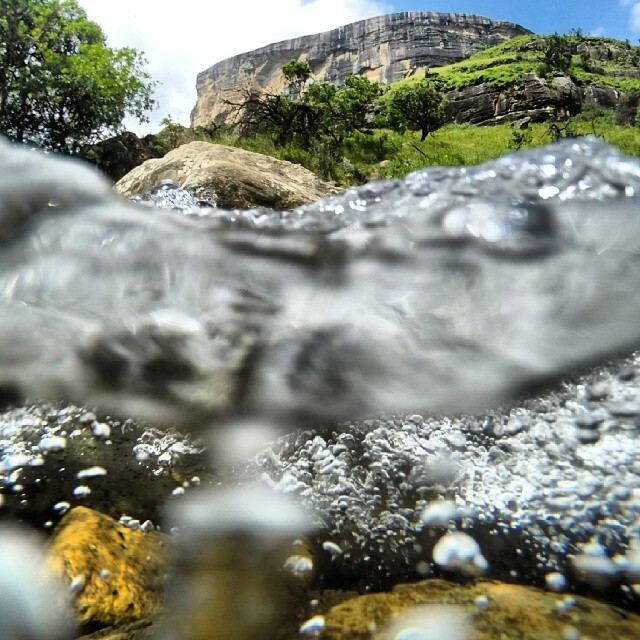 Ends at the Fish River. 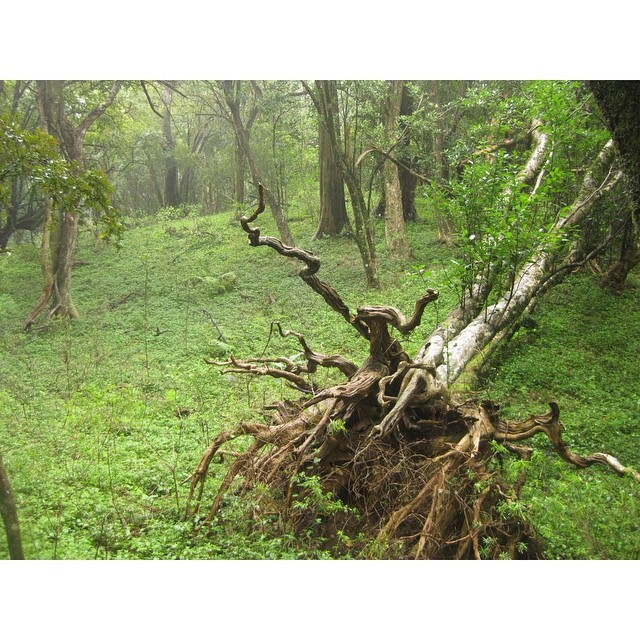 It can be a two to 6 day hike. One night is spent in a unique tree house . Help. 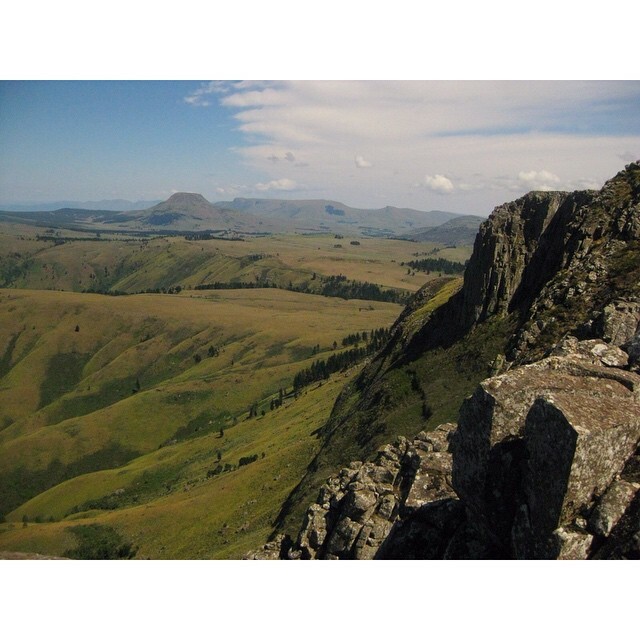 Need to find a 4 day hike for girls to do as part of the programme they are involved with. About 80km, moderate. Accommodation in tents or huts. You left out the Otter Trail! Sorry but Its goes in opposite direction of the Dolphin. It covers superior scenery and is not as demanding as the Amatola. 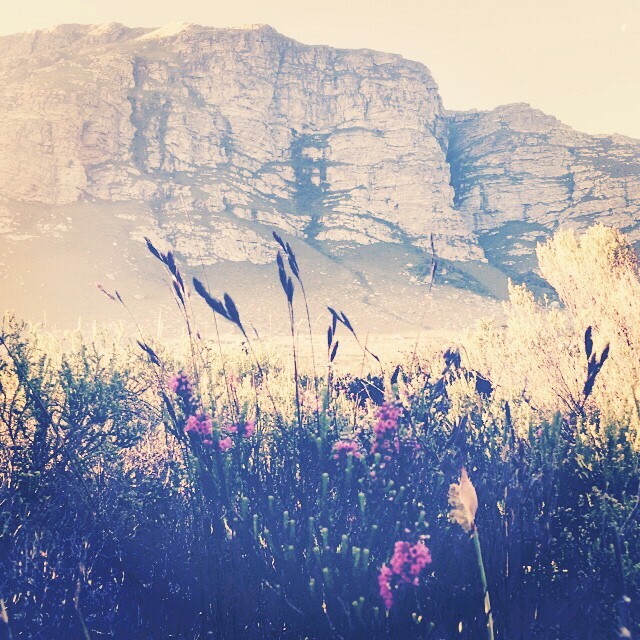 To omit the Otter is tantamount to omitting Table Mountain from “Cape Town Attractions”!! Very insightful information guys and thanks. 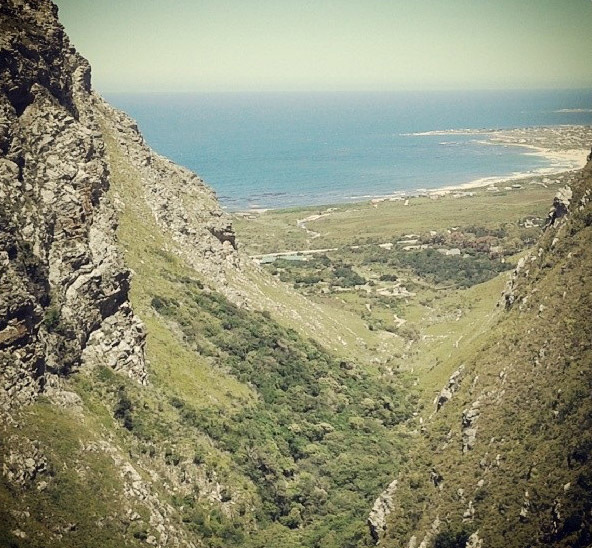 ‘ Did the Otter Trail and it was awesome and certainly epic. Which trials offer cabins for lodging similar to the Otter? Hi. 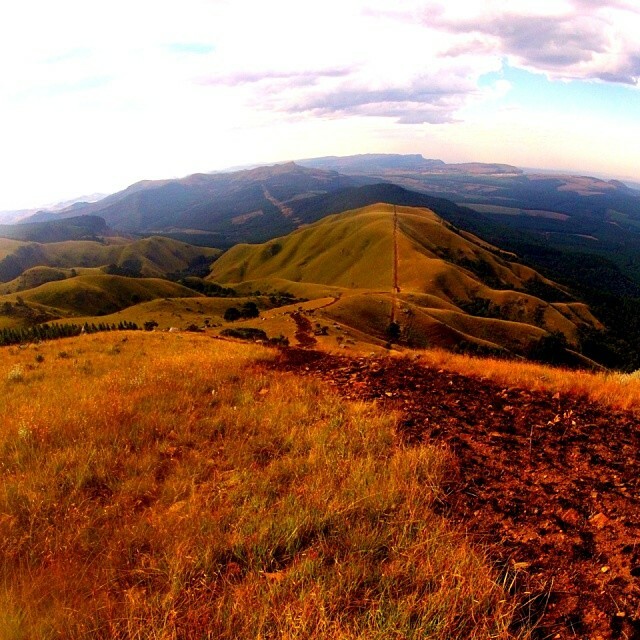 Yep they are all spectacular trails, South Africa certainly has some of the best trails in the world in my opinion. 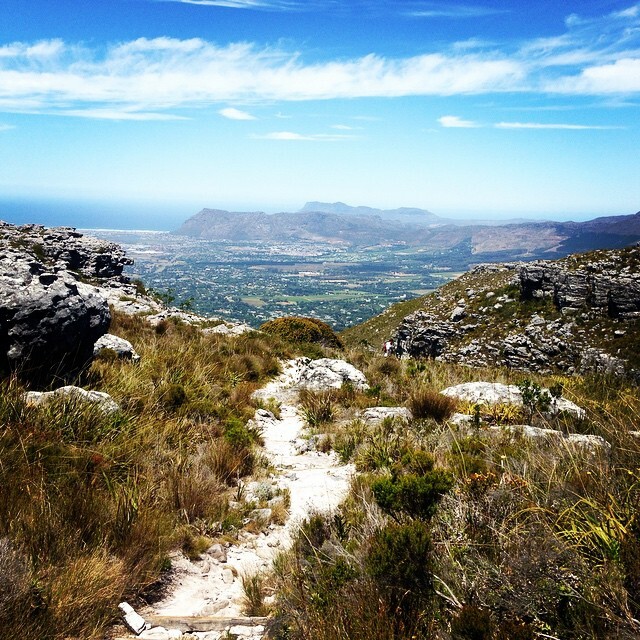 I assume the Otter Trail was left out because it is the most beautiful hiking trail in the world? Hi Matthew, we’re inclined to agree with you. 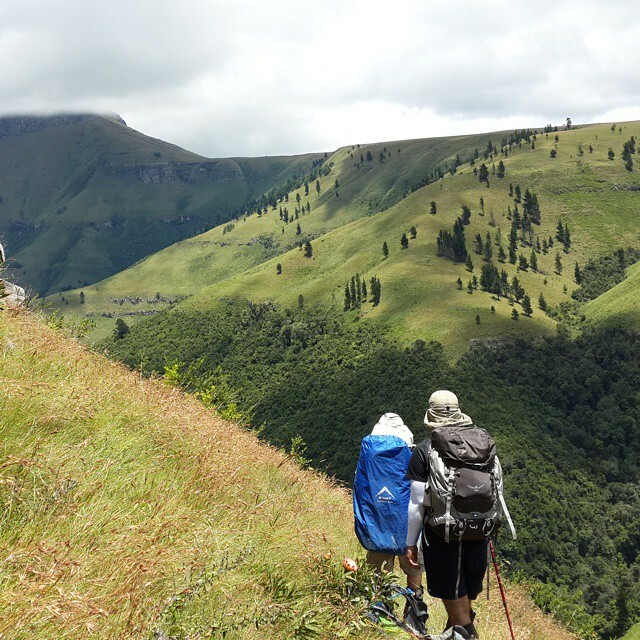 However, don’t forget that some of the more expensive trails include food and luxury accommodation over the course of several days. Please forgive my ignorance but, the cost of some of these seem to be quite ludicrous. I was 52 and my wife 51 when we did the Otter. 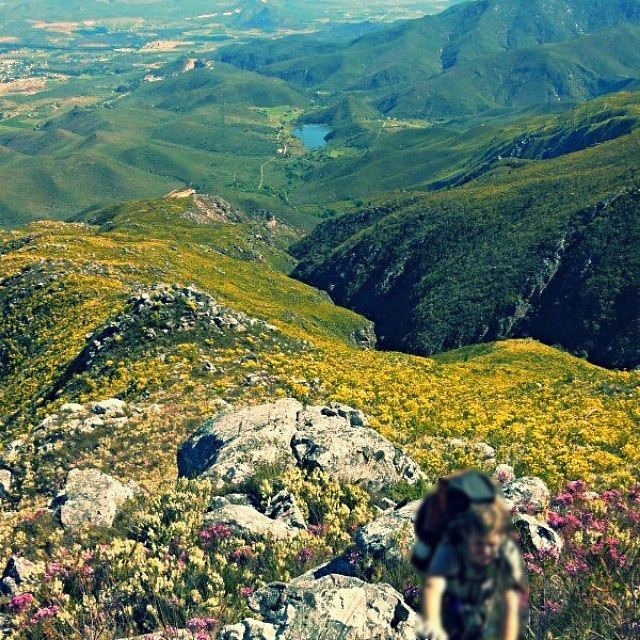 It was our first ever hike and we were not fit at all. Yes it was difficult but not as difficult as some make it out to be. 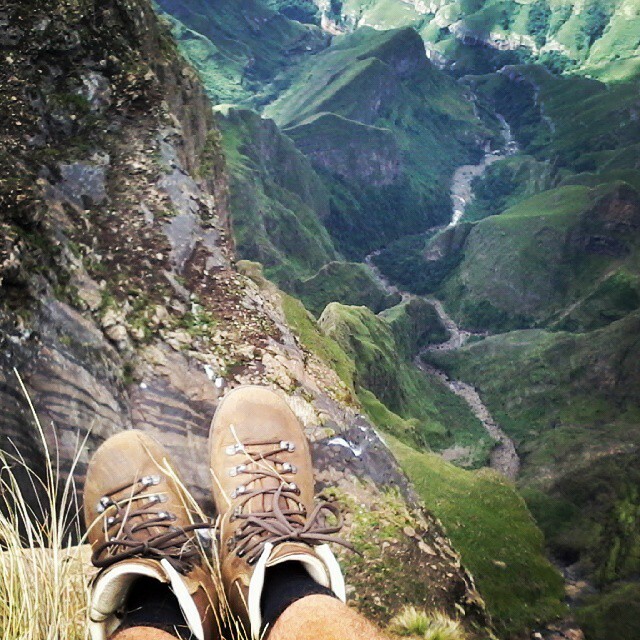 The views and the beauty is very rewarding. 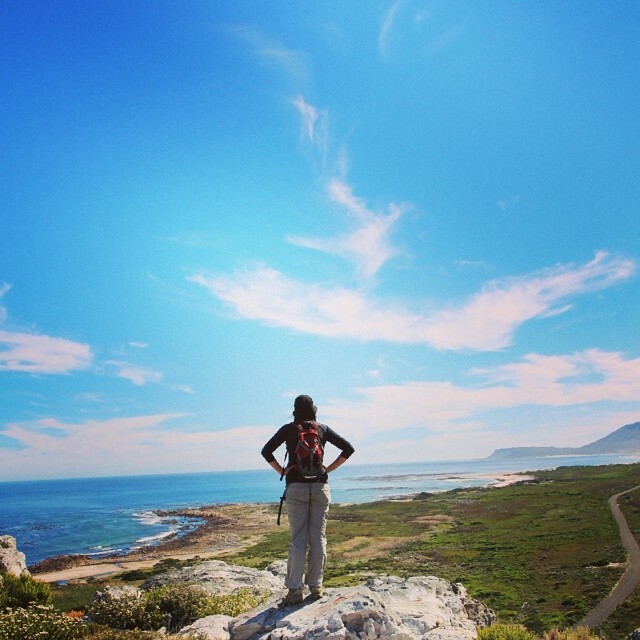 As far as I know, the Dolphin Trail does not cover “some of the most beautiful parts of the Otter Trail”. 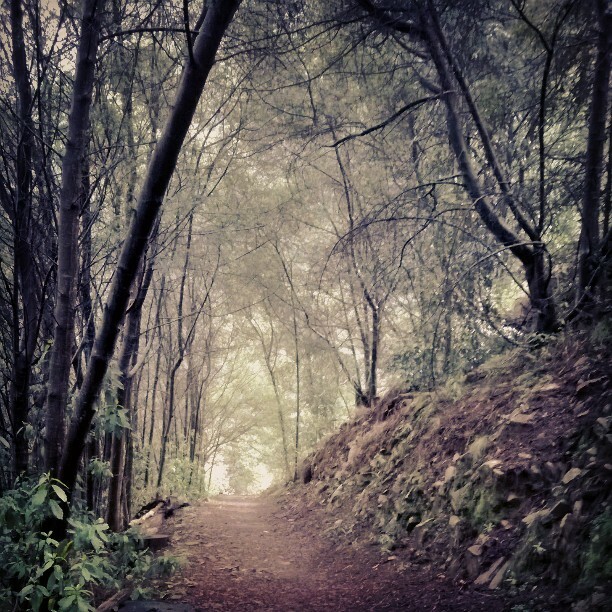 It’s not at all the same trail. 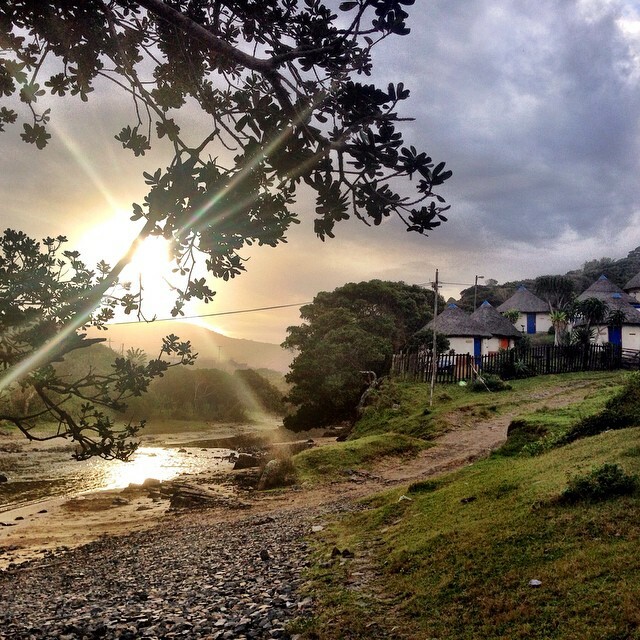 The Dolphin Trail runs east of Storms River Mouth, while the Otter Trail runs from the rest camp in a western direction to Nature’s Valley. It’s two completely different trails. 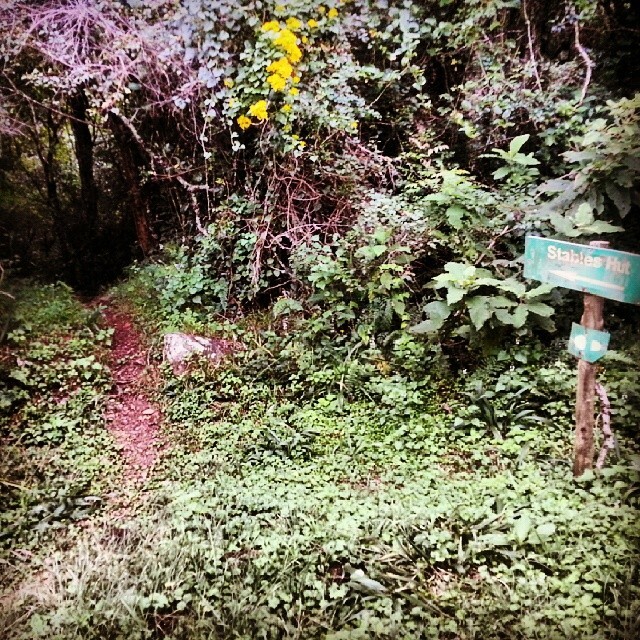 You missed the Num-Num Trail, it is fairly new, but exquisite!! 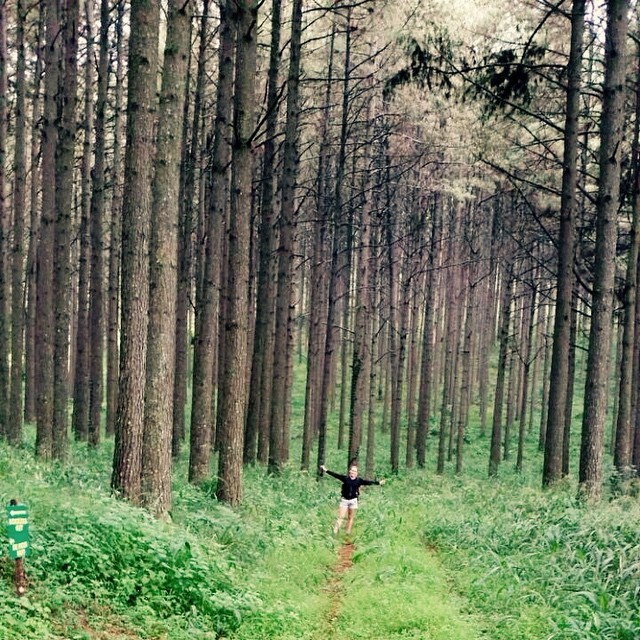 Ummm, Giants Cup Trail in KZN? Thanks so much. 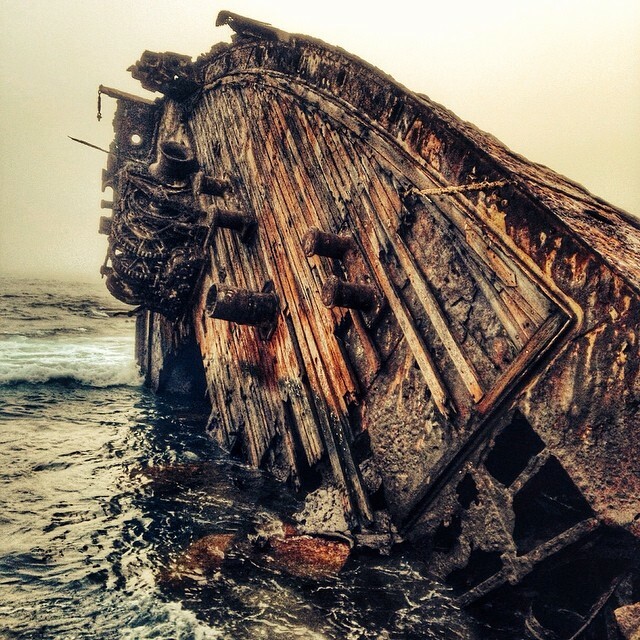 We’ll be sure to take a look! 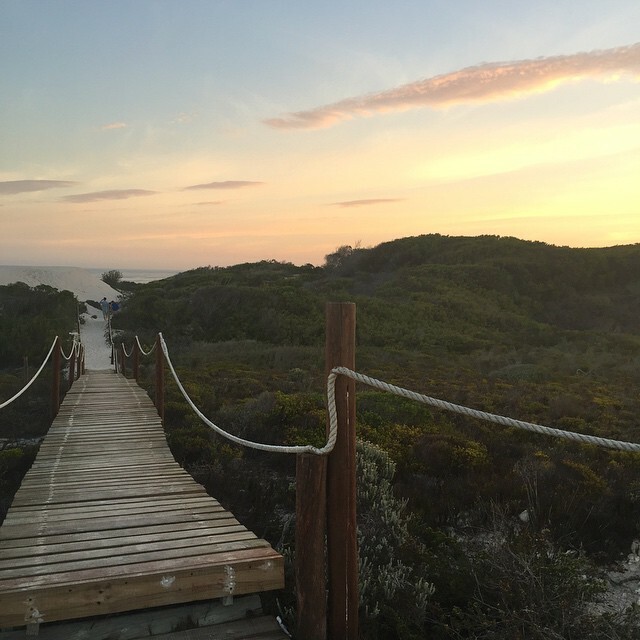 You can get a hold of their reservations office at: Reservation.alert@capenature.co.za or on 021 483 0000. 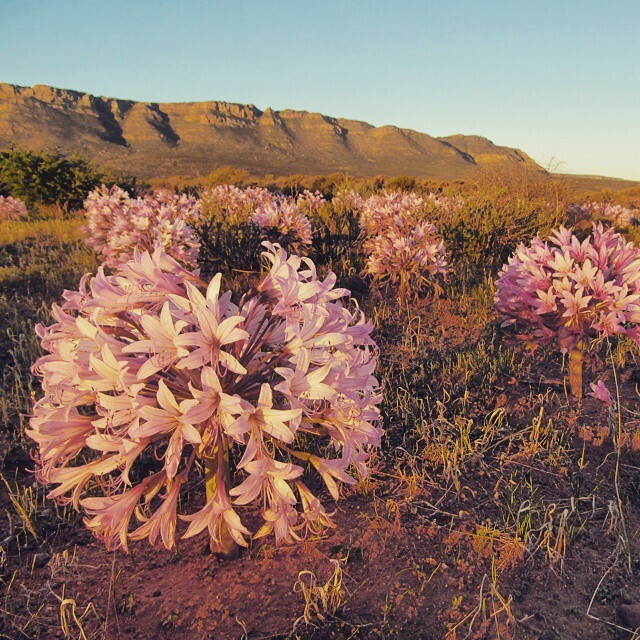 Hi Wesley, I was also surprised not to find Cederberg on the list, but this country has so much to offer and our lovely Cederberg is still one of those well hidden gems. 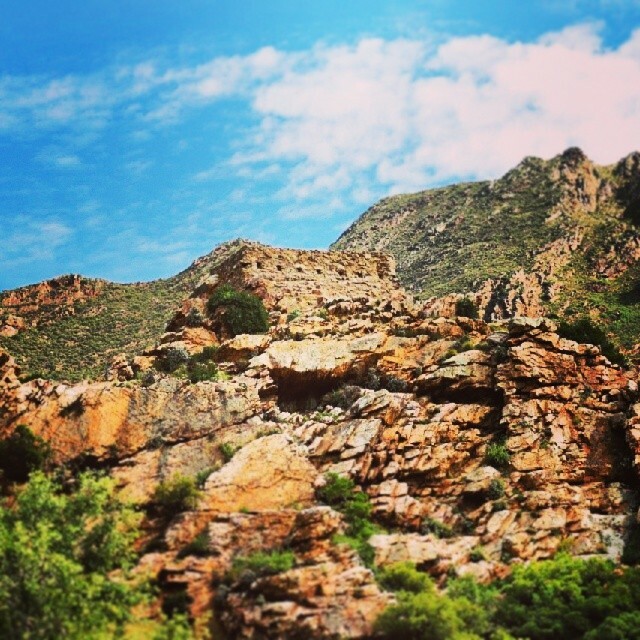 You will find a variety of trails in the Cederberg on http://www.cedheroute.co.za, one of them is a new trail called “cederberg 100 trail”. There are much more of course but these listed on the site are those accompanied by guide and transportation of belongings to the next stay over. The Otter Trail which deserve a listing in its own right. 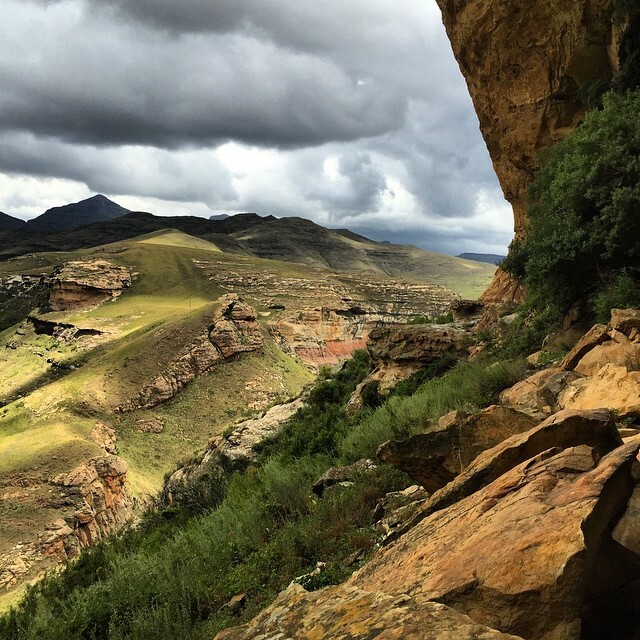 The Fish River Canyon and the Baviaanskloof trail. 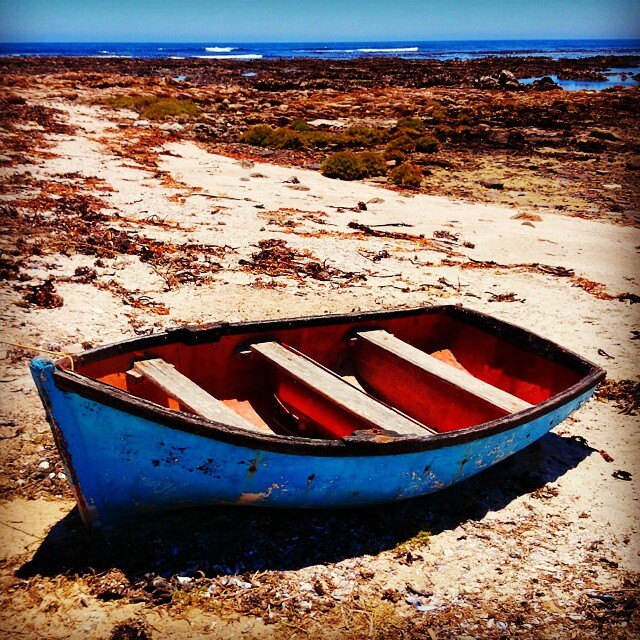 The Chokka Trail is a 56km slack packing route between St Francis, Cape St Francis and Oyster Bay in the Eastern Cape, highlights being a canal cruise, calamari tasting plus visits to a working harbour and penguin rehab facility – beauty at its best. Come see for yourself! 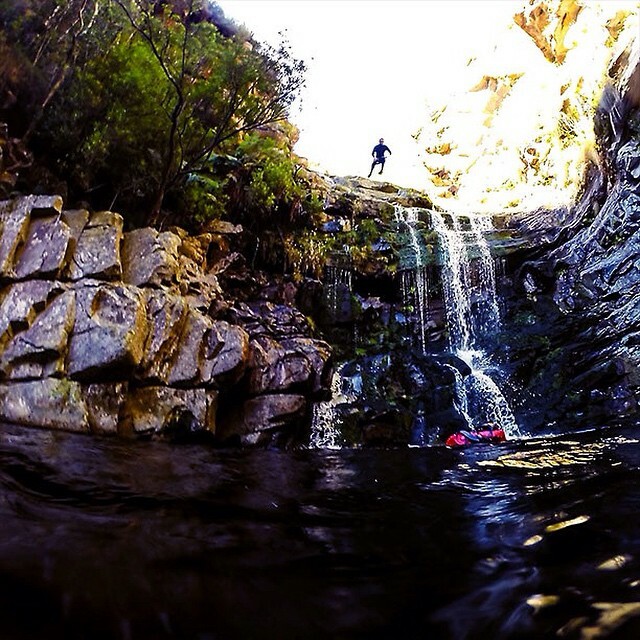 I think the Otter Trail is a must. 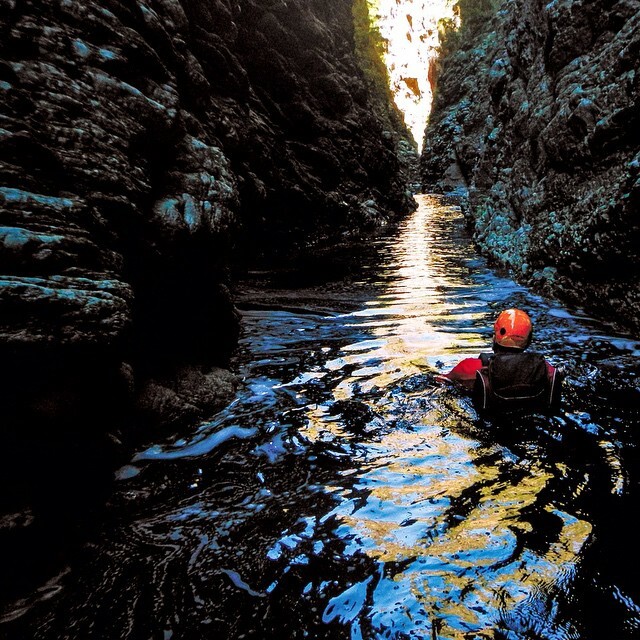 We’ve included the Dolphin Trail, which arguably covers some of the most beautiful parts of the Tsitsikamma, but is far less challenging than the Otter Trail. 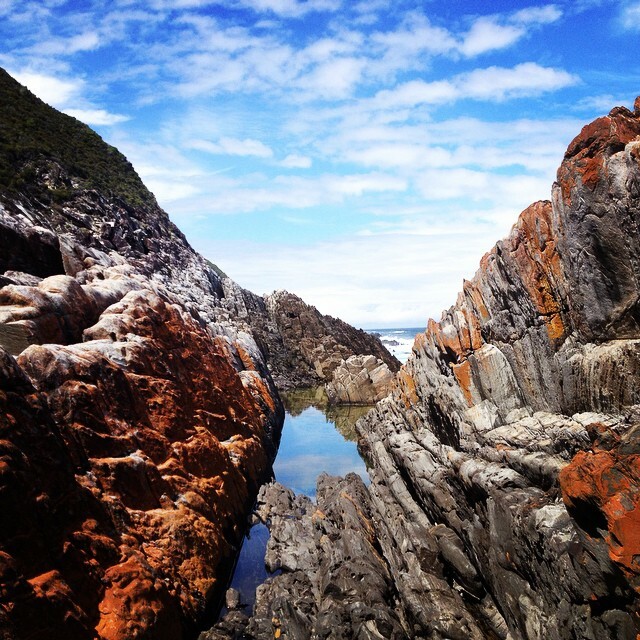 We’ve included the Dolphin Trail, which explores some of the most beautiful parts of the Garden Route and Tsitsikamma. It’s also far less difficult, so will likely appeal to a broader audience than the onerous Otter Trail. 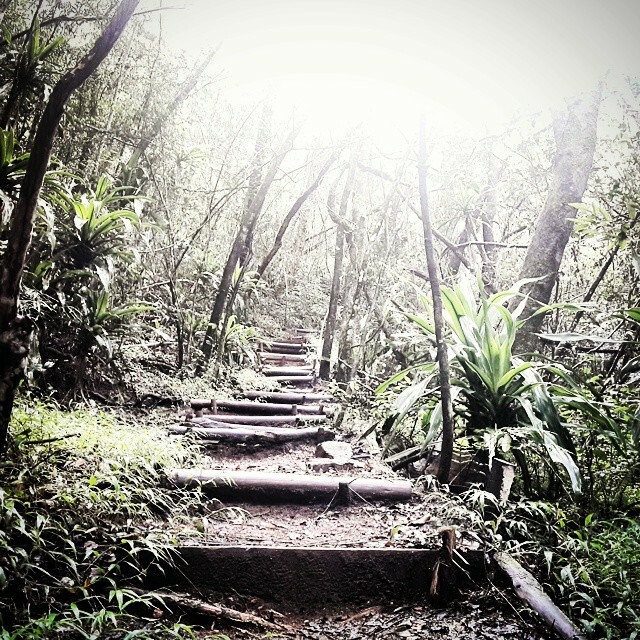 We will be sure to check out the Outeniqua trails though! 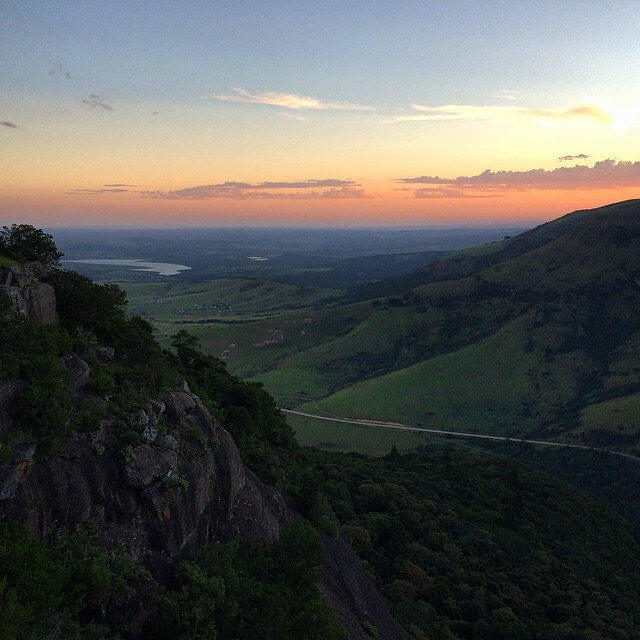 You haven’t included any along the garden route, among others, the Otter, Tsitsikama and Outeniqua, not to mention the magnificent day hikes in the Harkerville area. I have done a few of those that you have mentioned, all lovely, but your top 15 is incomplete without at least some of these. Perhaps your list need to grow to a top 20. ……..and you didn’t include the “Otto Trail”, weird. Thanks for the feedback. 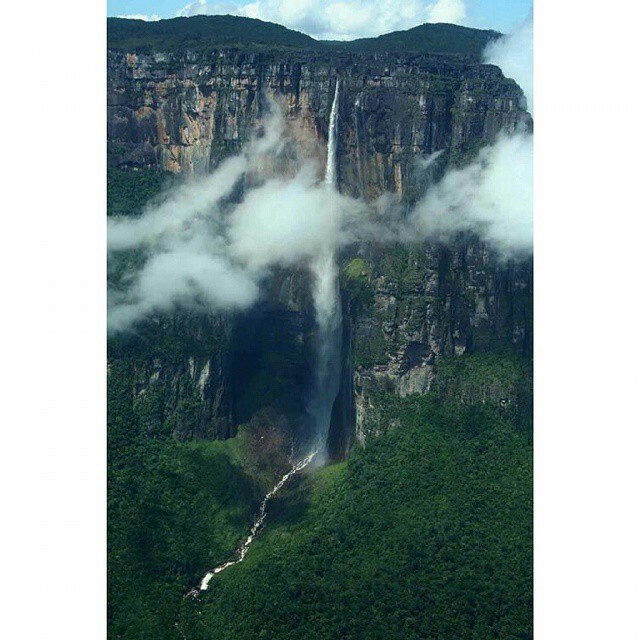 Does that particular route have any specific name? 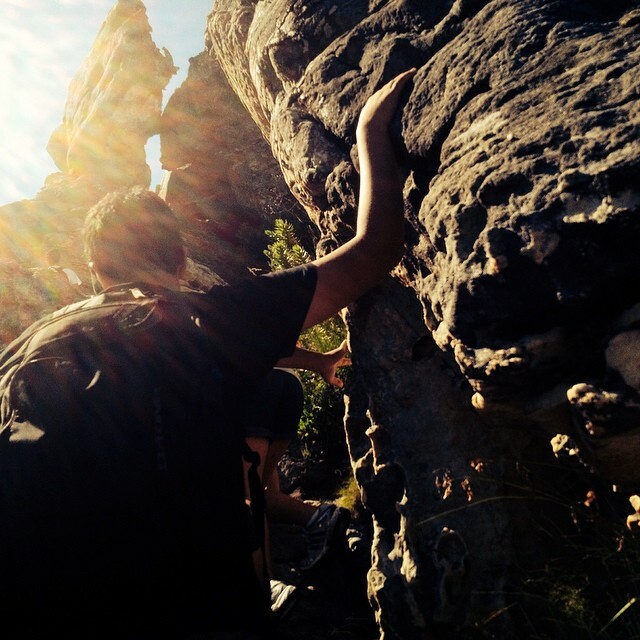 You,ve left out the 5 day hike from the top of the cederberg to the south. Truly one of the most special that I’ve done.